On Thursday, November 8th, Tallahassee residents gathered at the University Center Club at FSU to celebrate life and raise money for future efforts aimed at providing reproductive services for women that also encourage choosing life. The timeliness of this fundraiser highlighted the changing reproductive healthcare landscape in Tallahassee. Speakers at the event informed attendees of Planned Parenthood’s intent of providing abortions in Tallahassee at its new facility as soon as 2019. 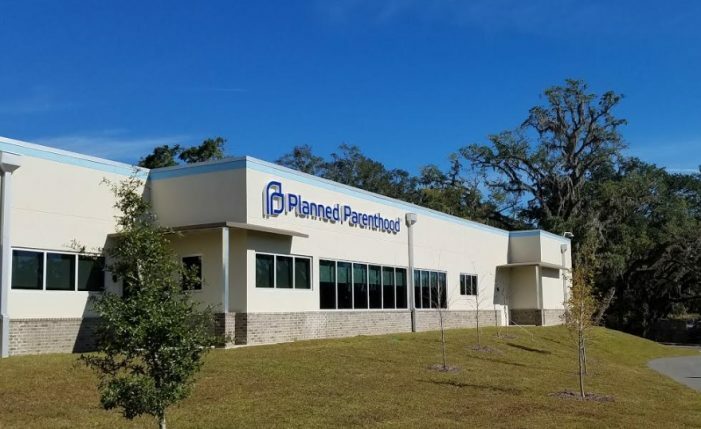 Planned Parenthood officials say that the main objective of the new facility was to serve more people in Tallahassee which they stated was a medically underserved community. Thursday’s fundraiser benefiting a pro-life group featured testimonies from a woman who was adopted, a couple who recently chose to keep their unexpected baby, and a national speaker, Matt Walsh. 9 Responses to "Planned Parenthood Abortion Services Slated for Tallahassee; Concerned Residents Raise Funds for Life"
So are you not allowed to name the pro life group mentioned in the article? Will never understand why they choose to be called something they are not. Planned Parenthood was exposed of going above and beyond the evilness of even the Devil himself when Project Veritas released verification that they had been selling dead babies for great profit for a long long time and are still doing it. He did not even want to be around the Planned Parenthood leaders in his regular Hell. Lucifer’s brother is still alive, and running the newsroom at Florida Today. 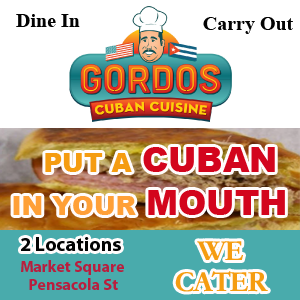 Just like he did in Tallahassee. Fits in with the progressive liberal folks that inhabit this city. Just one more good reason to move to a more balanced community of common sense folks ! Welcome to the Berkeley of the Bible belt! All Flordia State Legislators should be advised of this critical issue and the importance of stepping up and establishing a waiting period before having an abortion,as one of the last Southern States to do so,thank you.